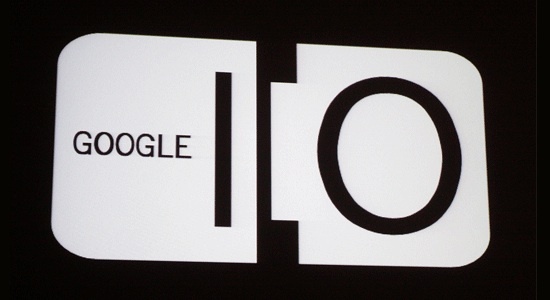 Google I/O 2010 is the Google’s largest developers conference of the year. It’s basically the equivalent of Apple’s Worldwide Developers Conference (WWDC). This year is going to be huge, or at least that’s what everyone is expecting. One of the highlights will be the probable announcement of Android 2.2 Froyo. We also hear that they could be revealing the Google TV project along with Sony, and we will have the official announcement for Adobe regarding Flash 10.1. Every developer and engineer would have already been signed up and registered for the event. Now if you’re not able to attend this years event, Google is going to live stream the headlining keynote address through their Google Developers YouTube channel. Actually you will be able to watch both keynote presentations live on YouTube. So if you got a high-speed broadband connection and you are interested in what Google has to say, head over to http://www.youtube.com/GoogleDevelopers on May 19th and May 20th, to watch the live stream. We will also be covering all the major news from the event here at BlogsDNA. Next Entry: Toshiba To Build World's Lightest 13 inch Laptop with SCiB Battery?